I have a confession.. despite currently being obsessed with fabric and sewing, I have only been sewing for about 2 months (since I stole my mum's old sewing machine)! 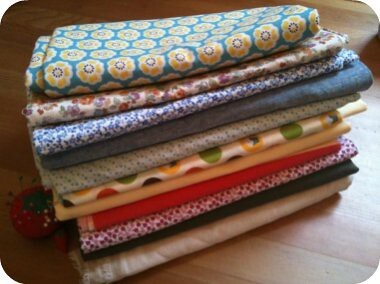 I did have a few lessons from my mother in law last December after I came home with some fabric I had fallen in love with.. But I have really only done one pattern (over and over and over).. 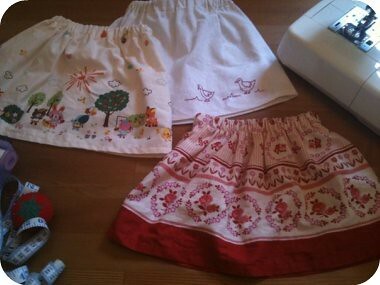 So Sophie is all set for Summer with a wardrobe FULL of pretty skirts!